There are times when you need a break from the kids — yours, and everyone else’s. 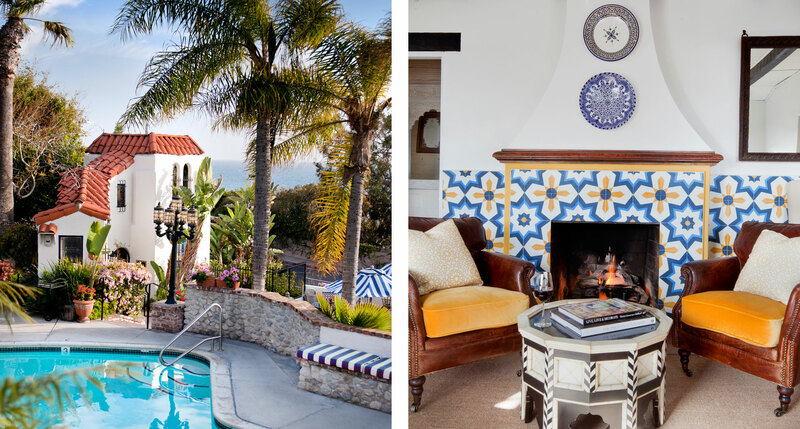 Whether you’re in the mood for something R-rated, or you just need a break from the pitter-patter of little feet, we’ve got 15 hotels where kids need not apply. Among the most popular inquiries we receive here at Tablet is the request for kid-friendly hotels. But there are times when you need a break from the kids — yours, and everyone else’s. 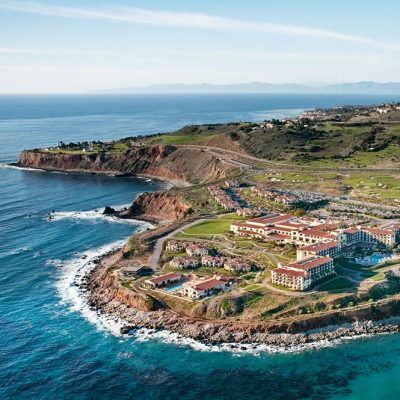 Whether you’re in the mood for something R-rated, or you just need a break from the pitter-patter of little feet, we’ve got 15 hotels where kids need not apply. 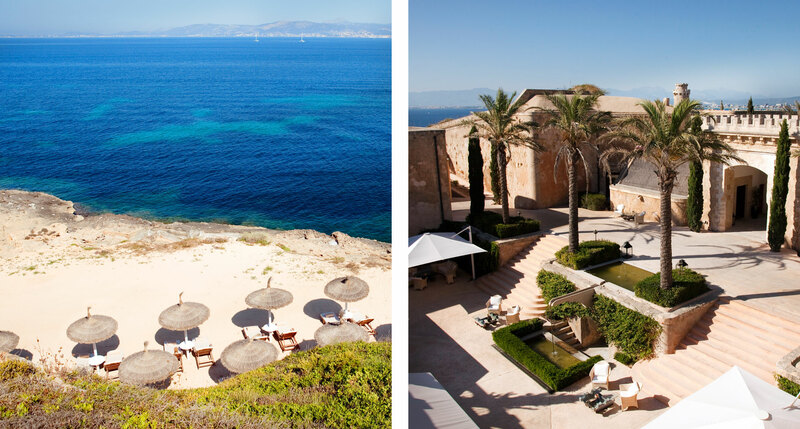 Mallorca may not be the first place that springs to mind when you think “let’s go somewhere we can be alone,” but we can almost guarantee this part of Mallorca defies the stereotype: owing to its history as a decommissioned military base, the property has remained mostly undeveloped and blessed with peerless views of the bay. Now repeat that sentence to the nearest child and watch their eyes glaze over. See what we’re saying? 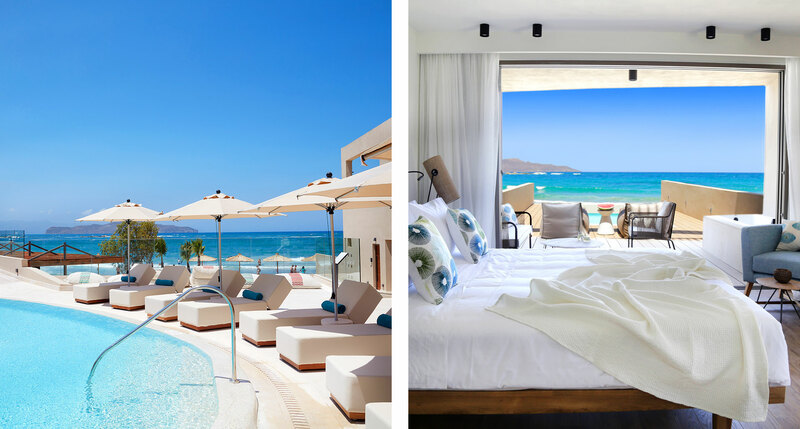 Crete alone is a compelling prospect for most, let alone a bedroom that opens directly onto the beach, a jacuzzi, or a plunge pool. 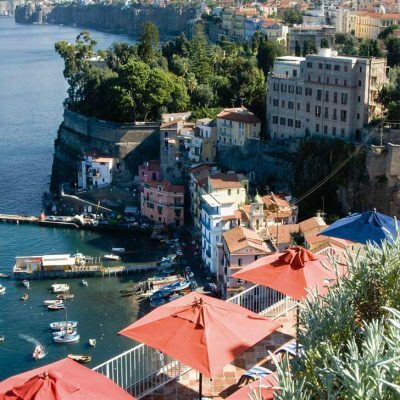 Some of the finer things in life take a lifetime to appreciate, after all: a smart, luxury concern on the edge of town, vivid in palette and geometrically self-assured, flawlessly perched where land and sea carry on their eternal negotiations. 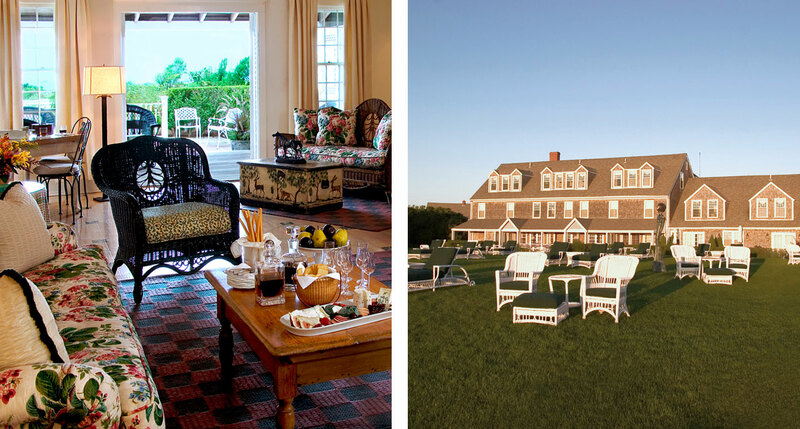 How Nantucket can a Nantucket hotel get? None more Nantucket than the Wauwinet, the Platonic form of the upscale seaside New England escape. 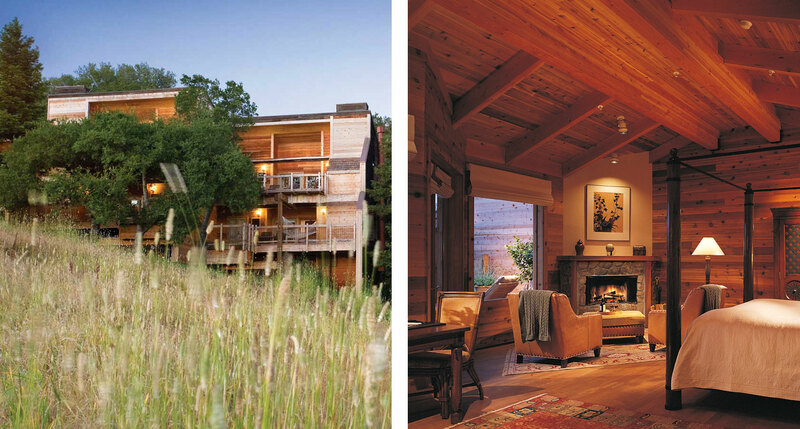 Privacy and seclusion rank highly among the Wauwinet’s virtues; stay in the inn for the complete adults-only experience, and rent a boat to arrive at Topper’s restaurant in style. Too much mid-century modernist nostalgia can feel a bit overpowering, and Sparrows Lodge skips over the Mad Men–era fantasy in favor of something a little bit more rustic and timeless. 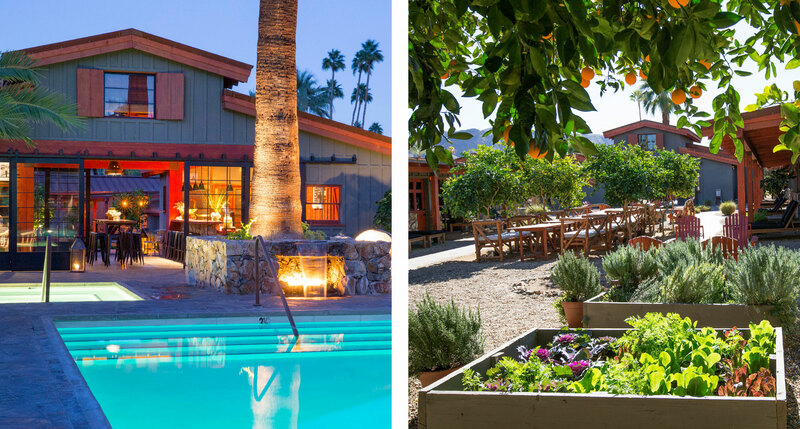 It’s a bit like summer camp, from the adventurous activities to the toasted marshmallows, but it’s just for you and your fellow grown-ups, with nary a child in sight. Say what you will about B&Bs: they still serve marvelously to insulate nuzzling couples from prying eyes, especially when a high-design dream team breaks off to execute their vision in Playa del Carmen. This is purposeful quirk, small and singular enough in scale to etch itself in your memory as a necessary stop down the road. The little place you know near the beach, where no one will bother you. 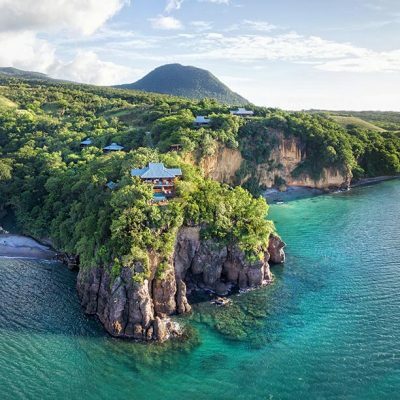 Beaches are nice, but it would be a shame to skimp on the mind-blowing panoramas in St. Lucia’s dramatic, green-clad mountains (or do both, we’re not in the business of making rules). This converted plantation now plays host to a series of impossibly charming cottages, each a testament to the restorative powers of low-tech hospitality and bracing mountain air. Policy helps Casa Laguna’s case immensely: not just adults only, but also double occupancy only, a recipe for blossoming romance in these breezy, pastel parts. It’s a fine thing to keep in back of mind on the way to and from Laguna Beach, not to mention the titular spa. Kids just wouldn’t understand. 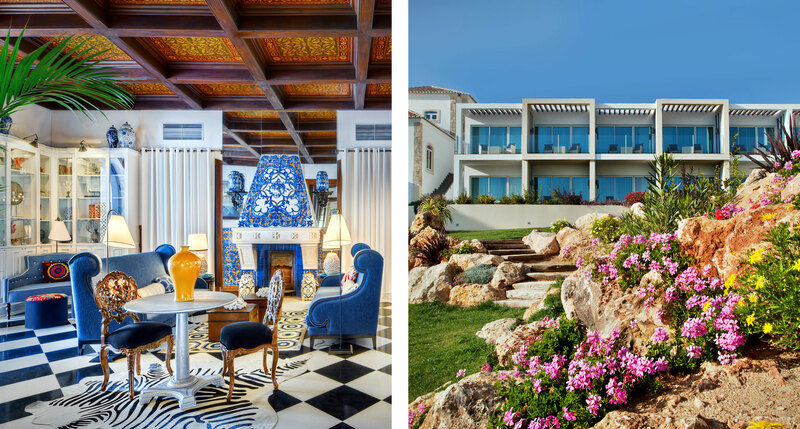 Yes, even in the Algarve one can find blessed alone time, all the better for reverently renovated hilltop manors like Bela Vista. The accommodating service and fascinating interior design quirks — two philosophies we’re decidedly behind — add up to a deliriously pleasurable stay, though perhaps not ideal if you’ve got a time limit (what’s to stop you from tacking a few extra days on at the end?). What else is wasted on the (very) young? 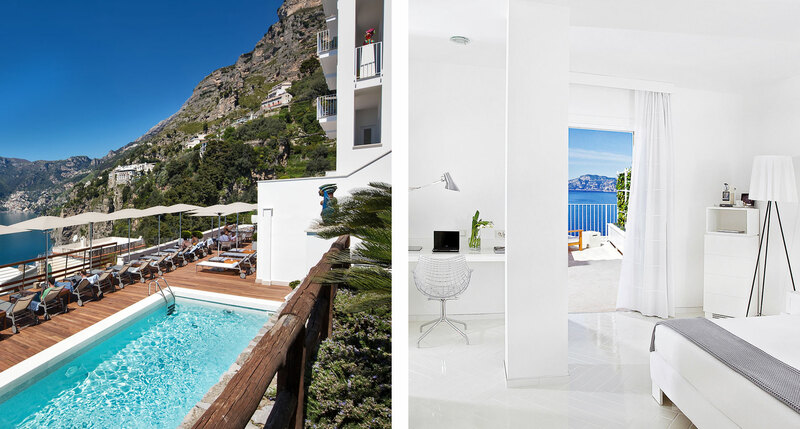 How about Amalfi Coast vistas and airy, clean, white-on-white design? Set yourself up poolside to drink and drink in, without a care in the world beyond making sure your phone is fully charged for your sunset pics. There are places in the world where the eye has no choice but to behold the astoundingly beautiful. Hard to believe it’s still Japan, this close to Taiwan, but that ends up fostering a best-of-both-worlds scenario: exquisite, minimalist Japanese design meets dense sub-tropical jungle vistas. Just five rooms, too, meaning hardly a thing will intrude on your meditative appreciation for Norihito Dan’s singular architectural genius. You wouldn’t have gotten it when you were younger, and that’s the point. 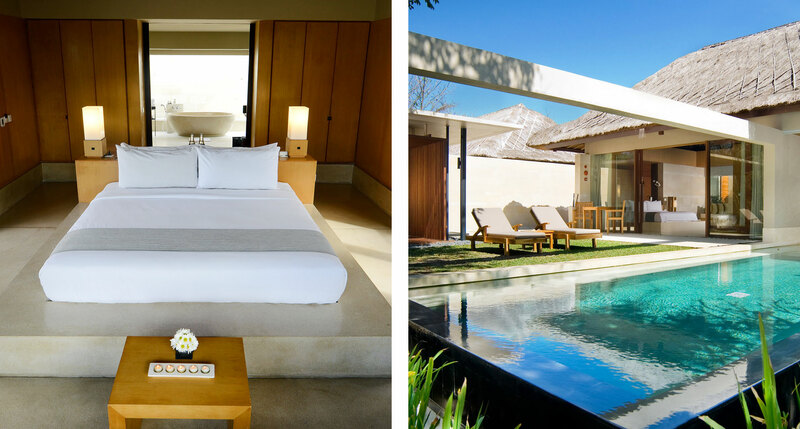 As in balé, a traditional Balinese pavilion, perfect for the social-butterfly types looking to mix and mingle in this hotel’s bubbly public spaces. There’s space, time, and privacy to stretch and relax, in other words, on the daybed or in your private pool, blessedly free of any company you’d rather not entertain. 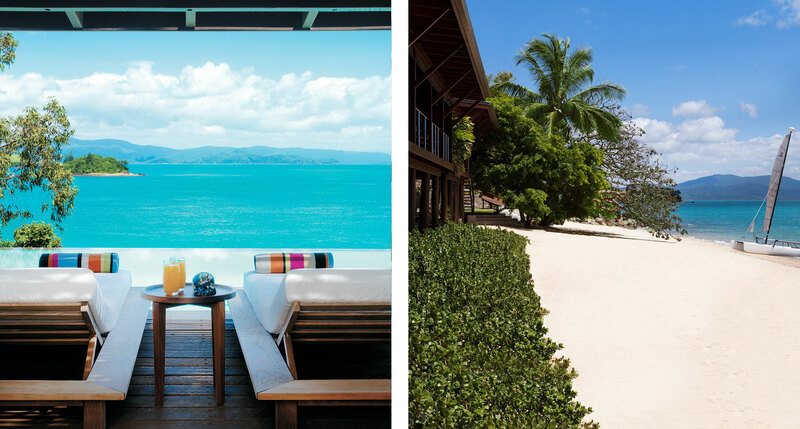 Qualia gets the formula perfect: set up shop at the northern tip of Hamilton Island with a private peninsula, construct a group of luxury villas in touch with the surrounding jungle, and let creative guests figure it out from there. 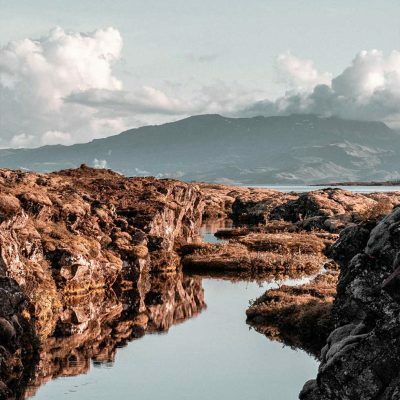 Whether you’re an explorer, a hedonist, a fitness guru, a dedicated amorist, or all of the above, you’ll find the facilities suited to your every whim. 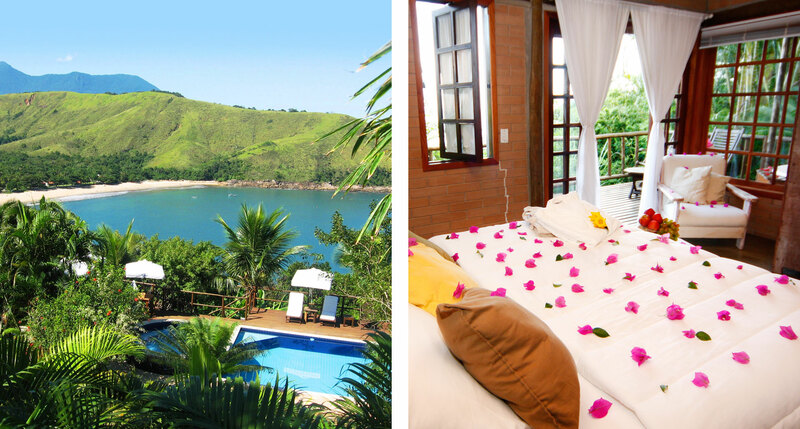 Another thing kids won’t get: why leave the action in São Paulo for a sleepy seashore getaway? Never mind explaining it, just go. 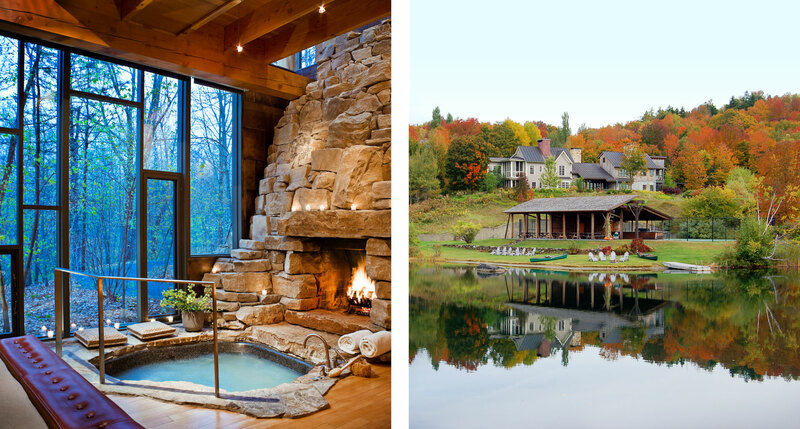 Terraces, hammocks, and hot tubs, what’s not to love? Do what you must to make it here and do what you want. Which may be nothing at all — the sooner, the better. While all of these hotels are recommended for adults only, some will allow older children under certain circumstances. 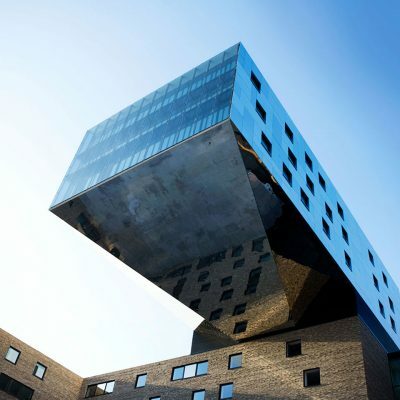 Please contact customerservice@tablethotels.com for assistance. 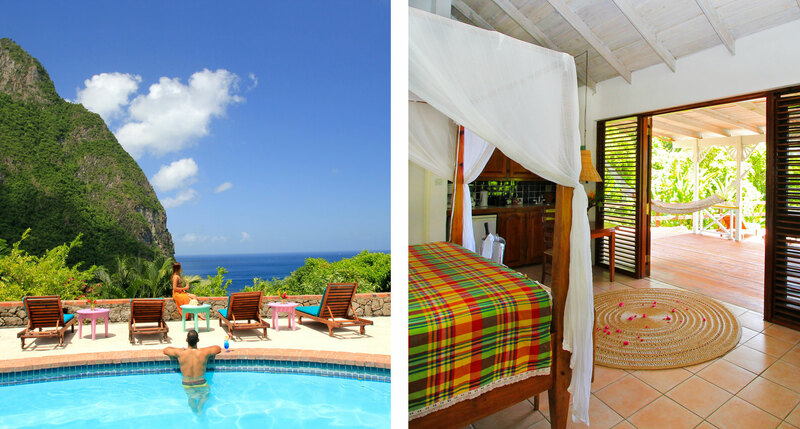 Jamaica Inn in Ocho Rios is a beautiful and private Inn directly on the beach with 47 suites and old English service. 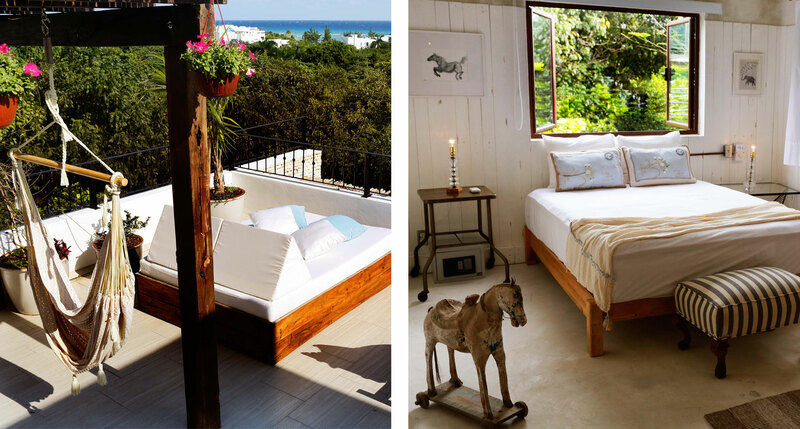 Mi Amor Boutique hotel in Tulum, Mexico is heaven on Earth. 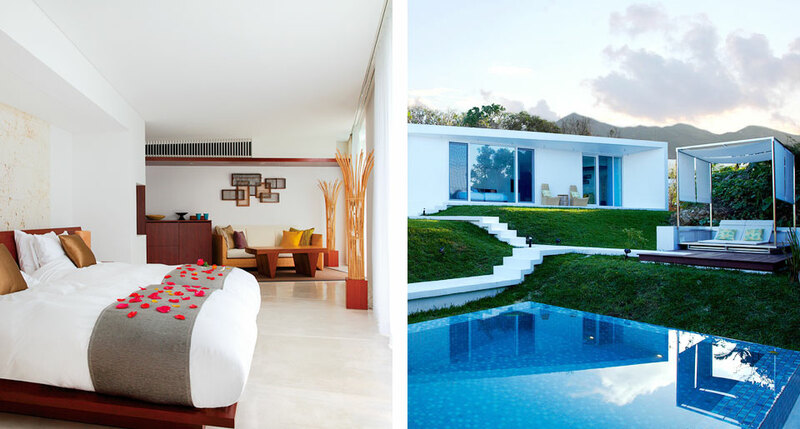 Splurge on an ocean front plunge pool room for a view of just turquoise water. I’m a single woman (57 yrs old) & would appreciate recommendations for adult only hotels not just for couples. The Bela Vista Hotel doesn’t deserve to be on this list. Poor, rude management! I would love a list/website of small boutique hotels – adult only or, another solution – minimum age requirement (kids over 12 for example). I am very happy to see some hotels catching on little by little. I personally would pay double for the guarantee of no screaming kids in the pool or dining room. I’m actually shocked that some of the most beautiful, peaceful and intimate hotels I have stayed in would allow children to ruin the atmosphere for all of the other guests. I love kids and have 2 of my own but we rented villas when they were young so they could scream and splash all they wanted. We were recently at a lovely 4 star hotel in Spain where one howling infant drove 3 tables of dinner guests from the dining room. The hotel graciously served all of us our 100E tasting menu in our rooms – the baby won. Just adding my 2 cents worth in hopes of getting the word out – there is a relatively untapped market out there for the hotel business and someone should jump on it.